The Gorgeous 1967 Mustang Mach 1 Concept. 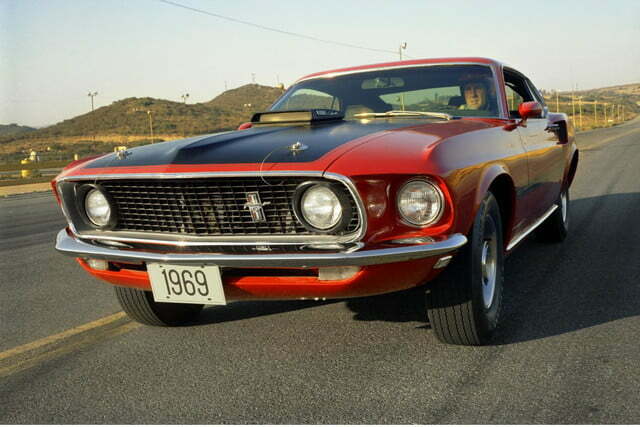 The first Mustang Mach 1, and one of the best. Until now this was the newest Mach 1 around. 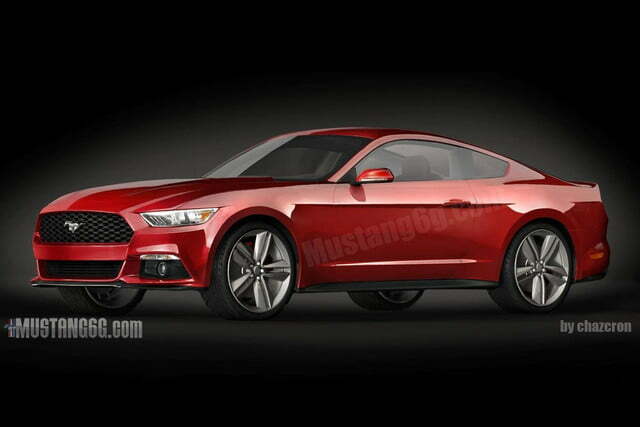 The new 2015 Mustang might just mark a return to the Mach 1 name. 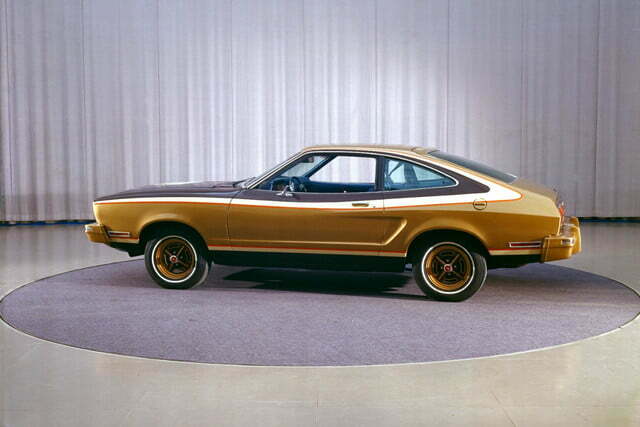 The catastrophically brown Mustang II might have sported a Mach 1 version, but Ford has purged all images of it from their media site. 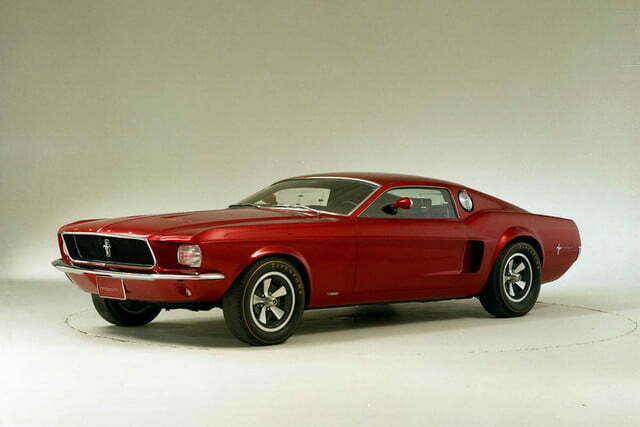 The first-gen Ford Mustang might have reached its visual pinnacle with the 1967 fastback. 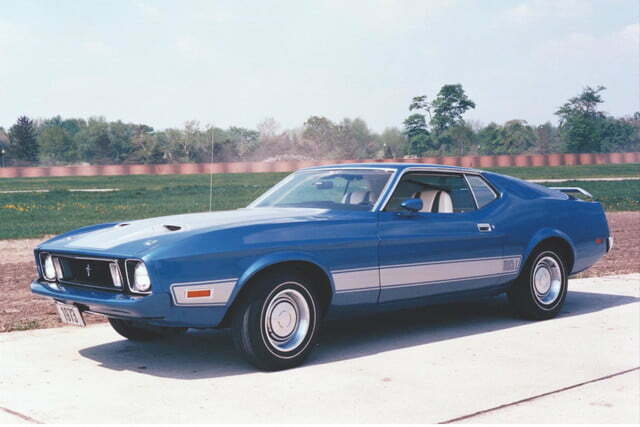 Even as the pony car became bigger and fatter in the ‘70s, one name still brought a thrill to devotees: Mach 1. Delightfully, this fabled moniker might just be coming back to the all-new 2015 Mustang. According to FordAuthority, Ford is trying to acquire the trademark for Mach 1, marking the nameplate’s potential return to the pony car. The last Mach 1 did not bring much glory to the name. After the name was applied to the dreadful Mustang II, during one of the worst eras of American cars in recent history, it was revived in 2003. While miles better than the Mustang II, the third-generation Mach 1 was a bit ho-hum. The car may have put up respectable performance numbers, especially for its price, but it shared the same engine with the previous – and more popular – SVT Cobra editions. It also had the misfortune to come at the end of a long run of third generation Mustangs, just when the automotive world was getting excited for the retro fourth-generation. 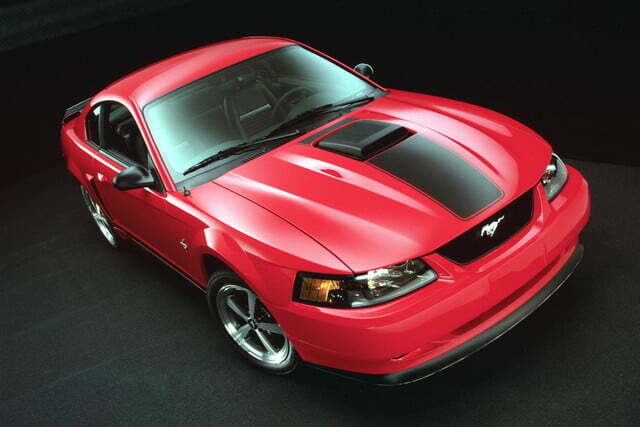 But now on to the future; we already know that a major redesign of the Mustang is due for 2015. It seems that part of this redesign will be a return to classic performance models, despite rumors that Ford is planning to jettison the retro body lines. I am not thrilled at the reports about the new Mustang’s styling, but reports like this do make me hopeful for the new generation of the Mustang. One of the better things about the current generation is just how far up the scale you can push it. The base model is stuck with a V6 and just 305 horsepower, but if you throw down the cash to get the top of the line Shelby GT 500, you will have a supercar-beating 662 horsepower. With the fast but not criminally insane Mustang Boss 302 edition having been discontinued, we might see the Mach 1 sneak in to the top spot for Mustang supremacy since Shelby edition Mustangs have been sent out to pasture for 2015. Regardless if Ford is bringing back the Mach 1 name, it should mean it is also bringing back one of the best qualities of the original pony car: No matter who you are and how much you have to spend, there is a Mustang for you.